Hi all, we been pretty mellow this season. After leaving Marina Vallarta, which has really updated over the last few years, we have been over at Marina Nayarit both in the anchorage and at dock. We went into dock to better facilitate for guests boarding and disembarking the boat. Yeah visitors, they found a centrally located airbnb for $42 usd a night and they were pretty happy! Our visitors came from Denver for a few days and we did the boat on the bay thing for a few days. It took us a few days to recover and now we are back on the bay, at anchor and putting around. We plan an trip back to Denver in March then back to boat after a couple weeks getting our judo fix out of the way! Oh yes they got to see whales! Projects… Jim started cleaning the standing rigging in PV a few weeks ago and when we were on dock this last week finished the cleaning of the back stay. He dose not want to repeat that one again soon bruises and skinned shin and all. But not that he has the system down, it should not be a problem next time. We also finally got some material and re-covered the folding deck cushions. The foam was getting soft with age too and so we added some of the foam we cut off of the V-berth king size topping foam we got last month and life is better! Visitors, ( mules ), brought some boat parts for our enjoyment! A new raw water pump was the most appreciated one! We put it into the boat as fast as we could… It only took about 5 minutes! 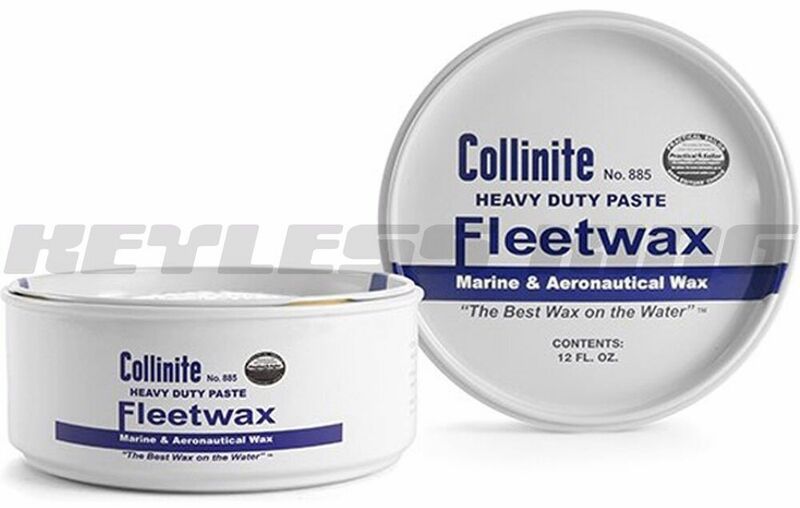 We tried a local wax and hated it, and then we tried a new, “Big White”, one and still the best boat wax we like is the COLLINITE #885. But still the BEST, goes on easy comes off easy. Best we have tried! We will head to Denver in March for the Youth Nationals (judo) and stay for the Denver Judo Spring tournament and return to boat to continue the season. We hope to get up to Guaymas and put the boat on the HARD to allow us to re-work the mast and paint the bottom and replace the standing rigging and get ready to move south of Mexico (maybe)! Mexico is soooooo easy, it is a hard decision to make, but we are thinking of Panama in the future!